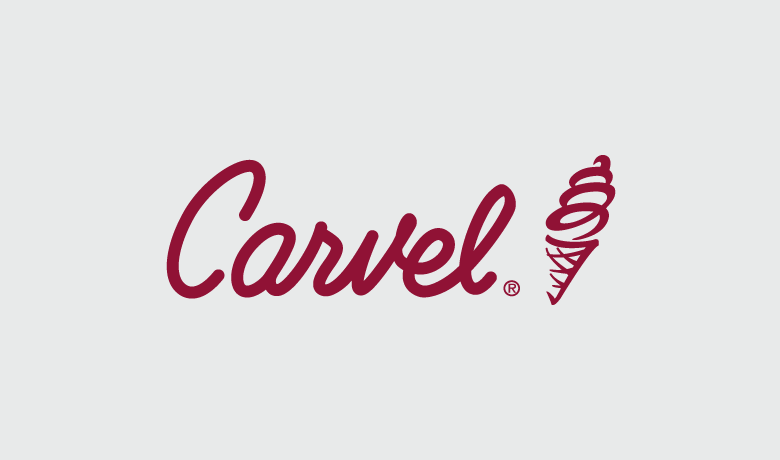 Carvel used Sprout to help manage its #FreeConeDay campaign. With Suggested Replies, Carvel was able to cut its Twitter response time during the event in half. The feature identifies similar inbound messages, collects a brand’s responses and suggests Tweet copy. Once a Suggested Reply is recognized, the account manager can choose from a short list of relevant responses that best fit the initial Tweet. All Suggested Replies have been previously created and published by the account owner, eliminating the need for additional rounds of approval and expediting response times. Account managers can edit a chosen response as they see fit. This makes it easy for brands to personalize their Tweets—ensuring all sent messages have a unified but authentic voice.